The 5x3 Gemfan ABS propellers are supplied as a set of 4 propellers, 2 x CW and 2 x CCW with a 5mm center hub. 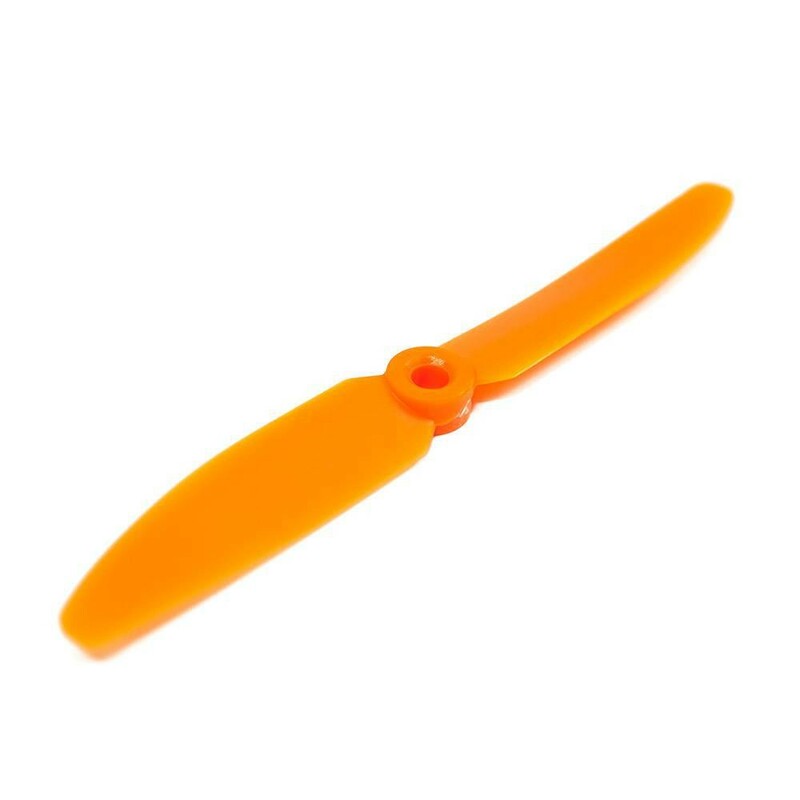 The Gemfan 5x3 props are supplied with a set of plastic reducers for motor shaft sizes of 2.9mm, 3.1mm, 4mm. 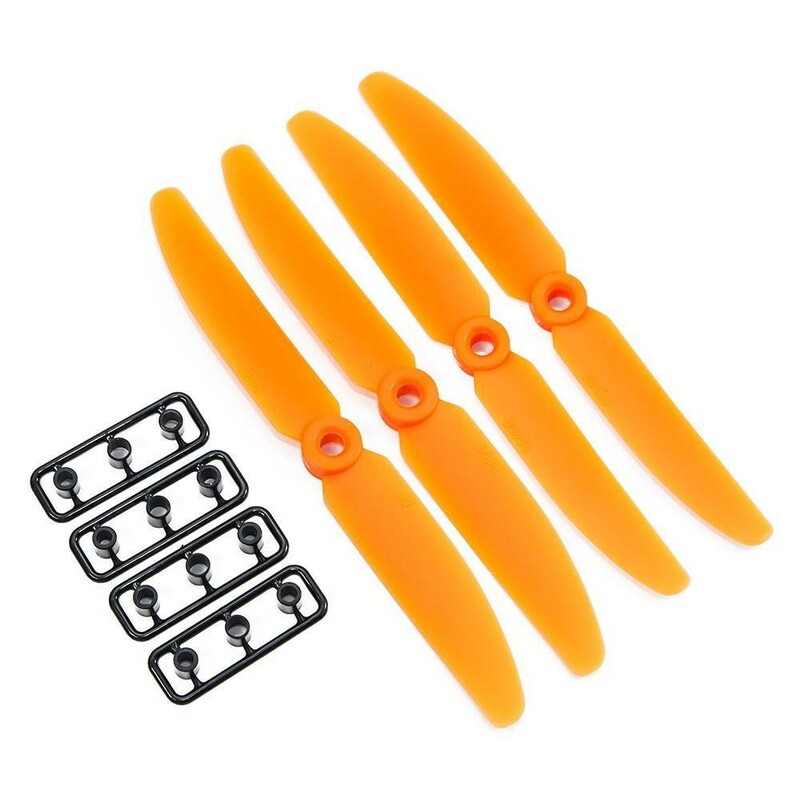 These are a good cheap set of props for mini FPV multi-rotors.